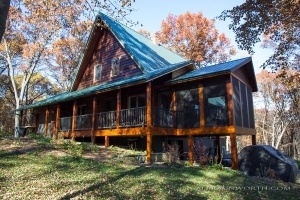 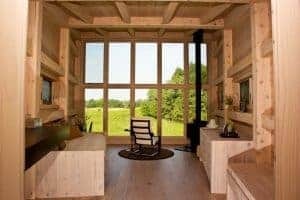 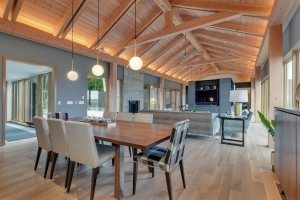 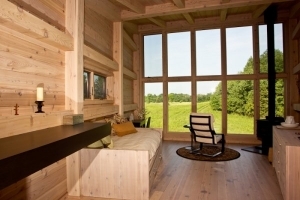 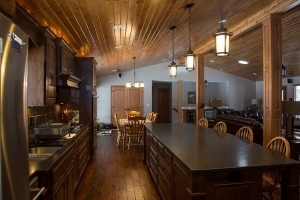 These custom homes and cabins were constructed by General Contractor, Craig Schoenberg, owner of Schoenberg Construction, Inc. and his talented team of carpenters and subcontractors. 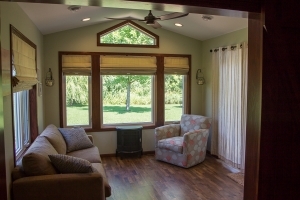 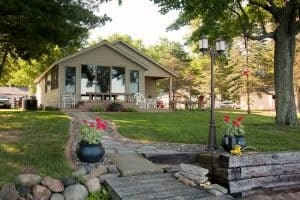 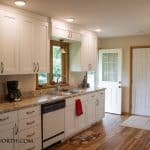 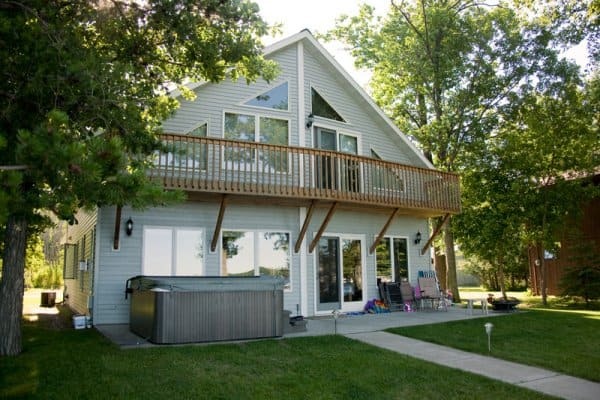 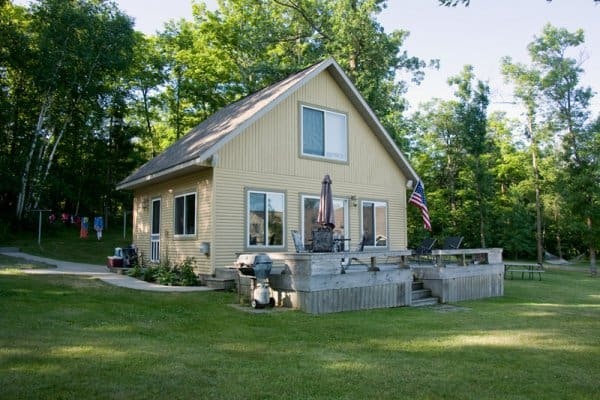 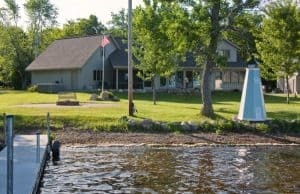 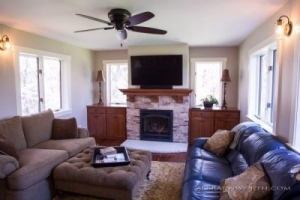 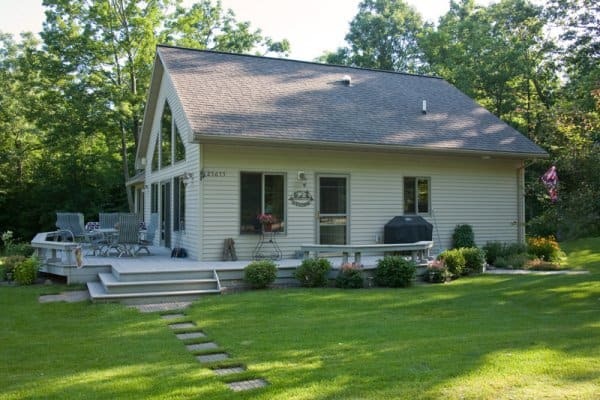 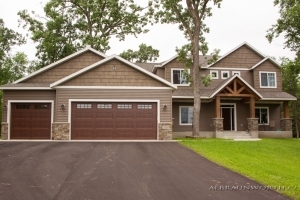 Are you looking to hire a Saint Cloud Minnesota home or cabin builder? 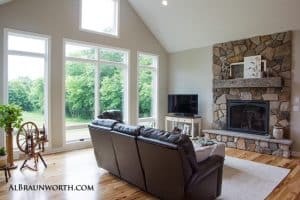 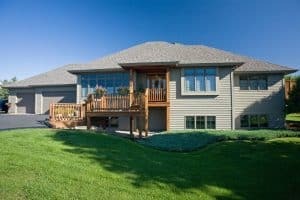 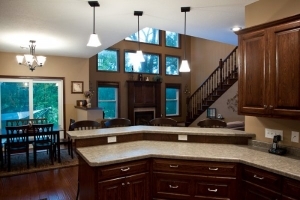 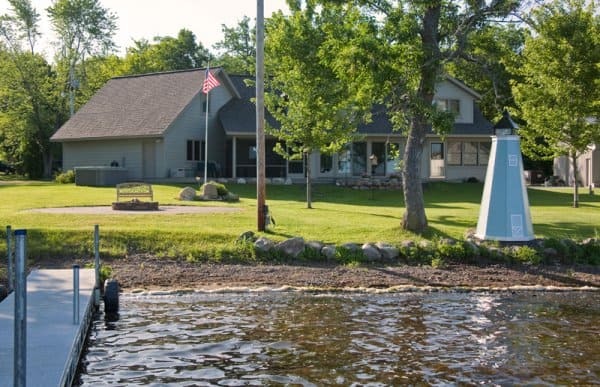 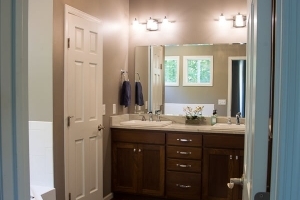 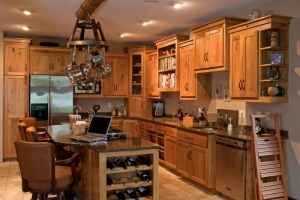 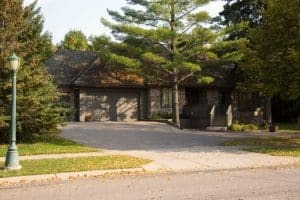 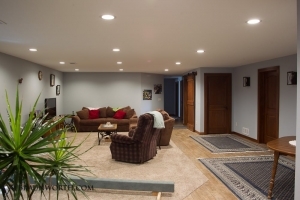 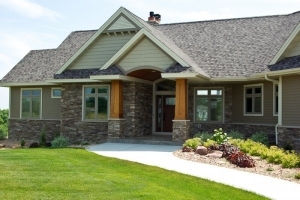 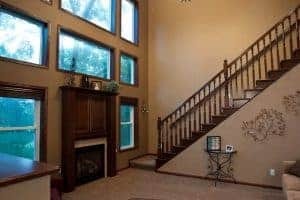 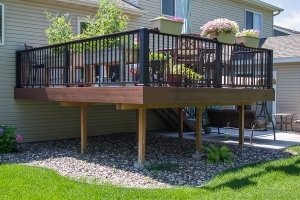 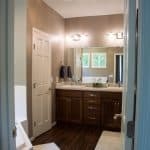 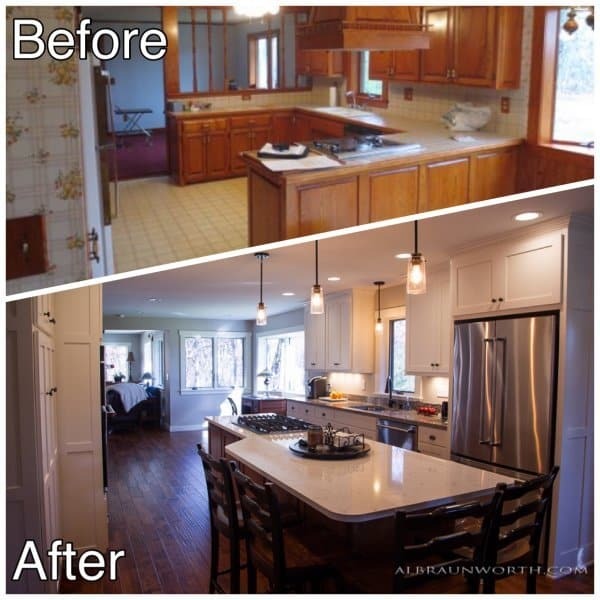 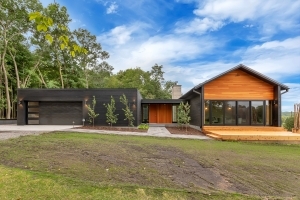 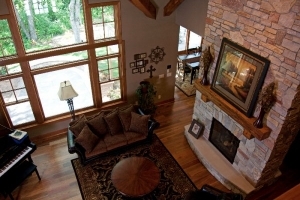 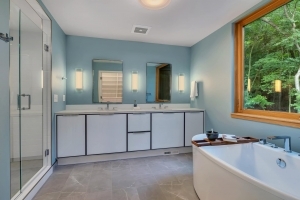 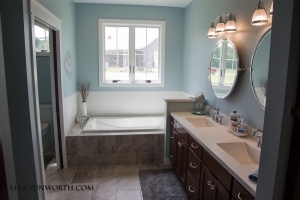 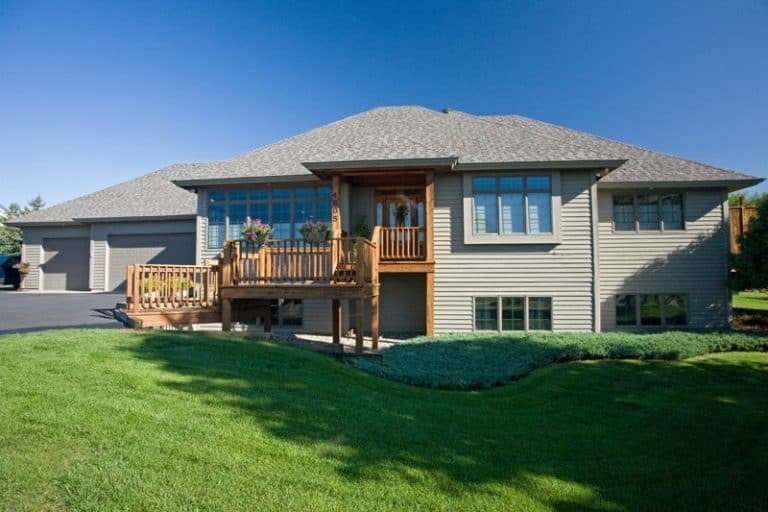 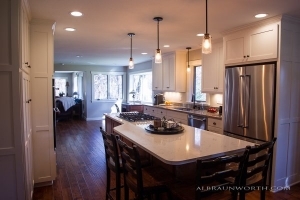 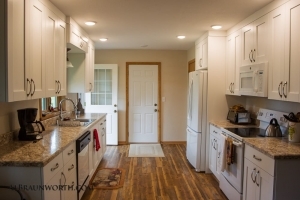 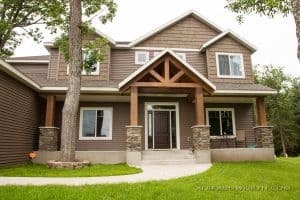 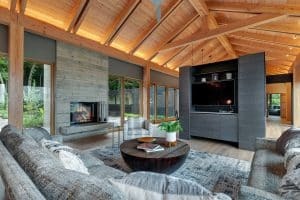 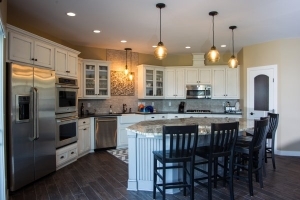 If so, you need to know that Craig at Schoenberg Construction is one of the best Custom Home Builders and General Contractors in Central Minnesota. 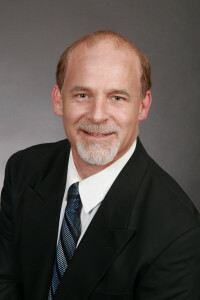 Craig always gives honest, fair, and detailed bids with no lowball, fake pricing. 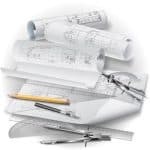 Plus, there’s no sales pressure, EVER. 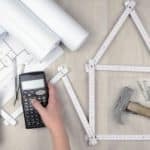 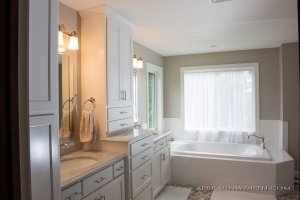 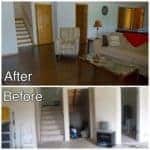 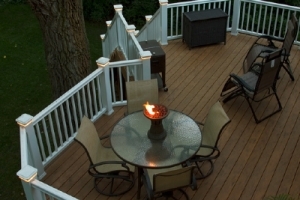 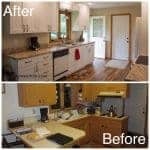 Craig and his staff never use cheap materials or engage in sloppy workmanship, and his company is known as one of the top residential construction companies in the St. 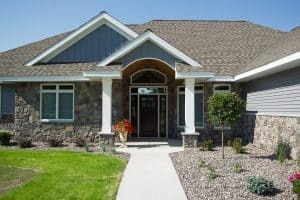 Cloud Minnesota area because Craig always insists on doing every job exactly right!